Chiropractors use a combination of treatments, depending on the specific needs of the individual patient. 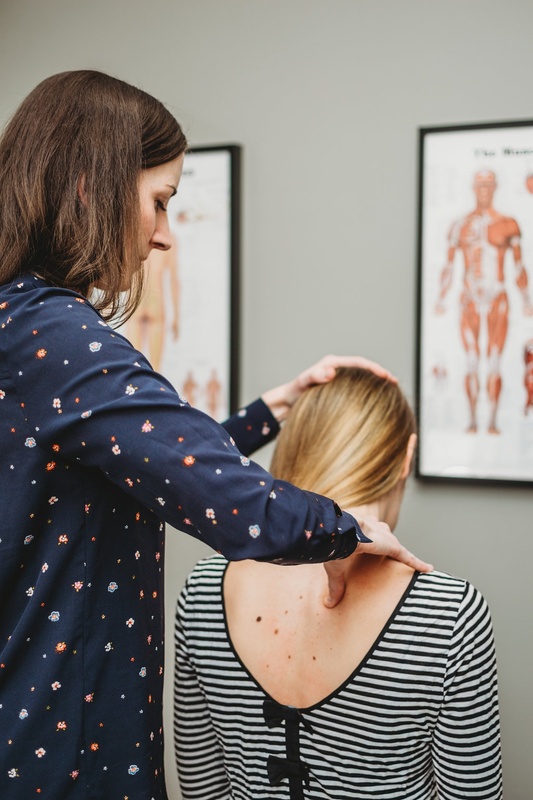 After taking a history, performing an examination and establishing a diagnosis, a chiropractor can develop and carry out a comprehensive treatment plan, recommend therapeutic exercise and other non-invasive therapies, and provide nutritional, dietary and lifestyle counselling. Chiropractic is a regulated health profession, recognized by statute in all Canadian provinces. Almost 2.7 million patients in Ontario rely on chiropractic care every year to help them live healthy, active lives.